Our moderation team is hard at work 24 hours a day, 7 days a week, banning users who violate our Terms and/or Site Rules. We take the trust & safety of our users very seriously and invest a lot to ensure that every user feels safe on our platform. 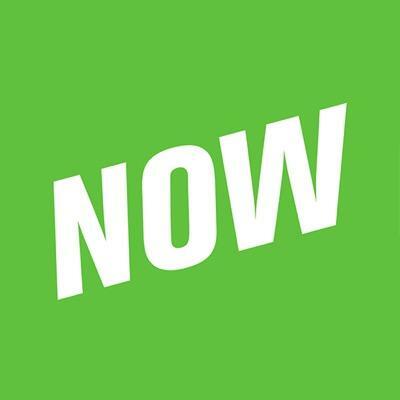 Note that we also honor our commitment to our community, and if you have found yourself banned, you may appeal your ban through support.younow.com.